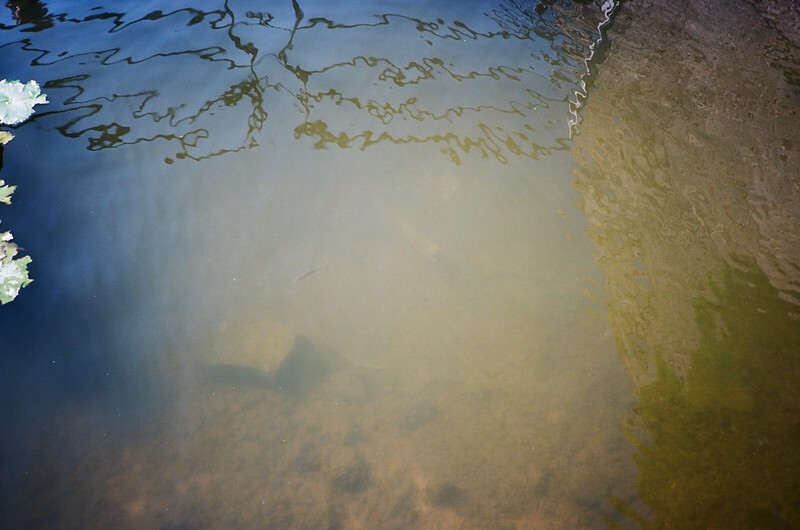 I always love the fish in the Harbour – from spotting big fish, to the shoals of tiny fish-lets that are in the shallowest parts of the Harbour on the sunny days, flashing silver as they dart in shoals. I took this photo, which was a fantastic failure, but when I borrowed my friend Tim’s GoPro, one of my goals was to get some films. This was a beautiful, mellow, sunny day. I’d met my friend Matt Gibson for coffee at the Underfall Yard, and our walk lasted about 2 minutes before we stopped by the western jetty and slipway by the Nova Scotia.